AUD 12,845 Excl. Duties / Taxes. This Marquise diamond is 1.05 carat in weight, and comes with Excellent polish and Very Good symmetry, as verified from an independent gemological laboratory. The diamond is graded D in colour, and has a clarity grade of FL. The diamond's GIA grading report number is 5192702555, which will detail further its specifications and measurements, and will also come with the purchase of the stone. AUD 26,106 Excl. Duties / Taxes. This Marquise diamond is 1.16 carat in weight, and comes with Excellent polish and Excellent symmetry, as verified from an independent gemological laboratory. The diamond is graded D in colour, and has a clarity grade of FL. The diamond's GIA grading report number is 2151046732, which will detail further its specifications and measurements, and will also come with the purchase of the stone. This Marquise diamond is 1.2 carat in weight, and comes with Excellent polish and Very Good symmetry, as verified from an independent gemological laboratory. The diamond is graded D in colour, and has a clarity grade of FL. The diamond's GIA grading report number is 2195481431, which will detail further its specifications and measurements, and will also come with the purchase of the stone. AUD 28,180 Excl. Duties / Taxes. 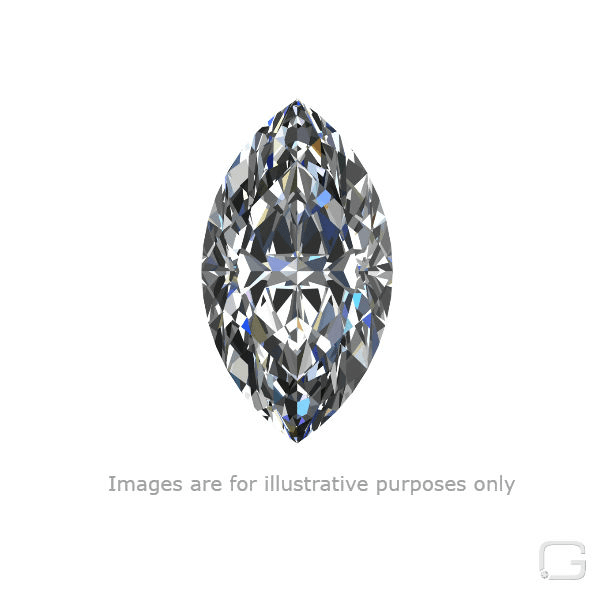 This Marquise diamond is 1.52 carat in weight, and comes with Excellent polish and Excellent symmetry, as verified from an independent gemological laboratory. The diamond is graded D in colour, and has a clarity grade of FL. The diamond's GIA grading report number is 2195717598, which will detail further its specifications and measurements, and will also come with the purchase of the stone. This Marquise diamond is 0.72 carat in weight, and comes with Excellent polish and Very Good symmetry, as verified from an independent gemological laboratory. The diamond is graded D in colour, and has a clarity grade of FL. The diamond's GIA grading report number is 6242609538, which will detail further its specifications and measurements, and will also come with the purchase of the stone. AUD 12,386 Excl. Duties / Taxes. This Marquise diamond is 1.05 carat in weight, and comes with Excellent polish and Very Good symmetry, as verified from an independent gemological laboratory. The diamond is graded D in colour, and has a clarity grade of FL. The diamond's GIA grading report number is 2193165571, which will detail further its specifications and measurements, and will also come with the purchase of the stone. AUD 4,752 Excl. Duties / Taxes. This Marquise diamond is 0.7 carat in weight, and comes with Excellent polish and Excellent symmetry, as verified from an independent gemological laboratory. The diamond is graded D in colour, and has a clarity grade of FL. The diamond's GIA grading report number is 7288835328, which will detail further its specifications and measurements, and will also come with the purchase of the stone. AUD 12,419 Excl. Duties / Taxes. This Marquise diamond is 1.06 carat in weight, and comes with Excellent polish and Very Good symmetry, as verified from an independent gemological laboratory. The diamond is graded D in colour, and has a clarity grade of FL. The diamond's GIA grading report number is 2195369004, which will detail further its specifications and measurements, and will also come with the purchase of the stone. AUD 19,760 Excl. Duties / Taxes. This Marquise diamond is 1.36 carat in weight, and comes with Excellent polish and Excellent symmetry, as verified from an independent gemological laboratory. The diamond is graded D in colour, and has a clarity grade of FL. The diamond's GIA grading report number is 5191481427, which will detail further its specifications and measurements, and will also come with the purchase of the stone. AUD 20,762 Excl. Duties / Taxes. This Marquise diamond is 1.42 carat in weight, and comes with Excellent polish and Excellent symmetry, as verified from an independent gemological laboratory. The diamond is graded D in colour, and has a clarity grade of FL. The diamond's GIA grading report number is 2191507548, which will detail further its specifications and measurements, and will also come with the purchase of the stone. This Marquise diamond is 0.31 carat in weight, and comes with Excellent polish and Very Good symmetry, as verified from an independent gemological laboratory. The diamond is graded D in colour, and has a clarity grade of FL. The diamond's GIA grading report number is 6193773056, which will detail further its specifications and measurements, and will also come with the purchase of the stone.